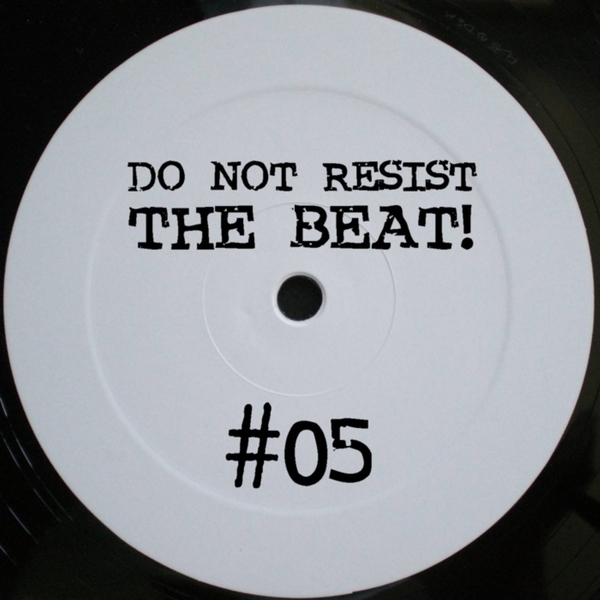 Reliably heavy duty wares from Do Not Resist The Beat! 's Milton Bradley. 'Point Of No Return' is a sterling addition to the crossover pressure point of techno and dubstep, recently racking up plays from the likes of DJ Pete and Marcel Dettmann. On the flipside 'Motor City' comes off like an inverted Rob Hood manufacture ith crooked keys and dry, airless bassline/kicks while 'Revelation' reminds of the crid reductions found on the Frozen Border label. Straight up killer techno.